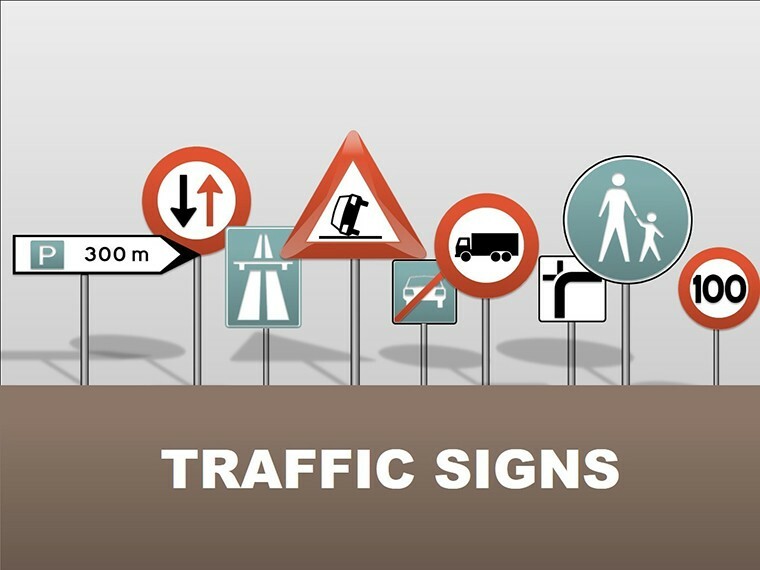 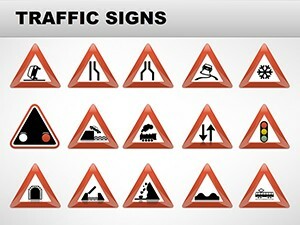 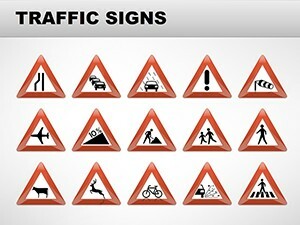 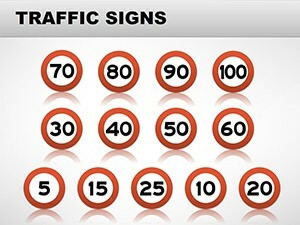 Traffic Signs PowerPoint charts - modern road signs are divided into several categories, with it, each of them has distinctive features. 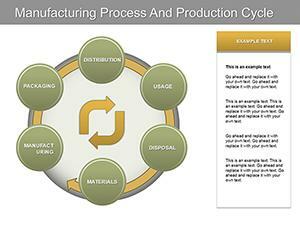 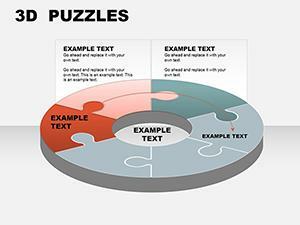 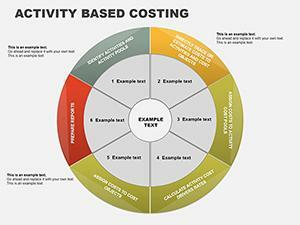 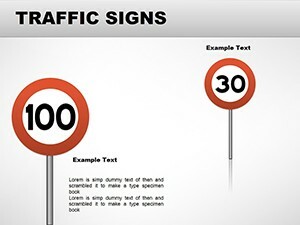 Thus, learning the value of the specified characters by means of the presentation. 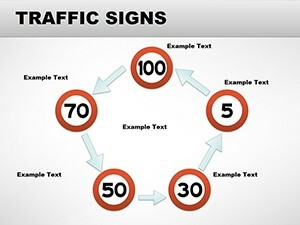 The main thing in this situation is to organize the process of remembering, using modern techniques and positive experiences that are designed by experts in the field of traffic regulations. 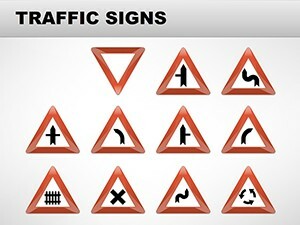 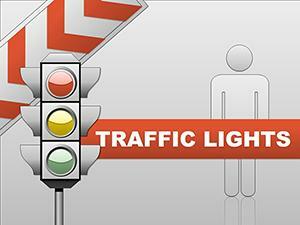 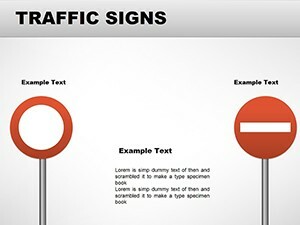 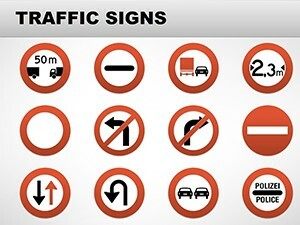 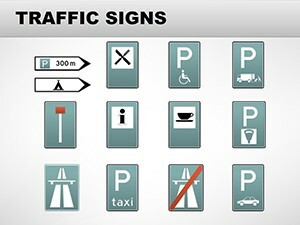 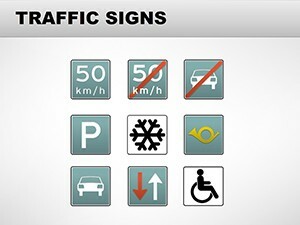 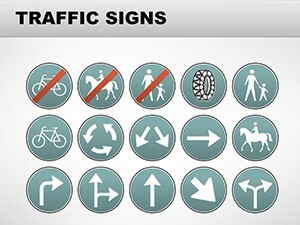 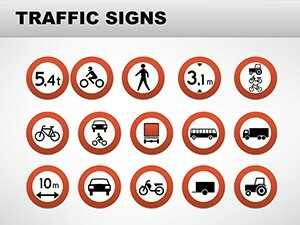 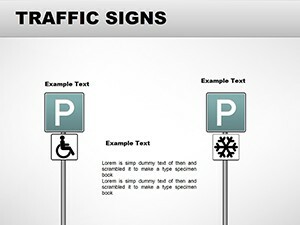 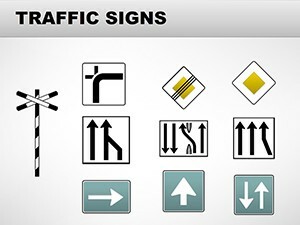 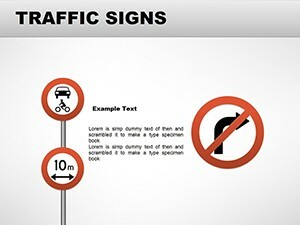 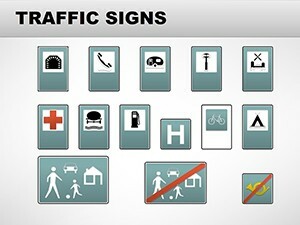 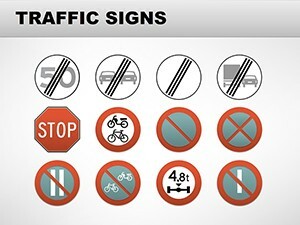 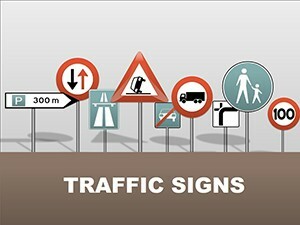 Download PowerPoint Traffic Signs charts for presentations.